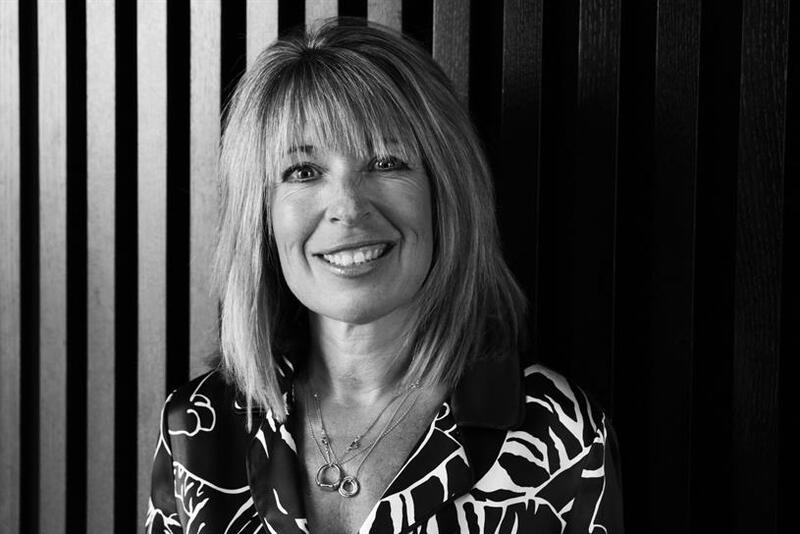 Tracey Barber, group chief marketing officer, UK and Europe, at Havas Creative Agency Network, is taking on a global remit. As global chief marketing officer, Barber will deliver new-business best practice, tools and expertise for Havas Creative. This includes US-based shop Arnold, but not BETC. The promotion is an expansion on her current role, where Barber oversees the UK creative and media agencies. Her team was named Campaign’s New Business Development Team of the Year earlier this year. Barber continues to report to Chris Hirst, global chief executive of Havas’ creative network. He said: "Fundamentally, there are only really two things the best businesses such as ours have to do better than the rest: win pitches and have happy clients. Everything else will follow. And Tracey’s got the former nailed. "Her record in the UK speaks for itself and I can’t think of anyone better to support our teams to deliver the same success across the rest of the world." Over the past year, Havas has picked up accounts including the Department for Education for a teacher recruitment drive, Starbucks' customer engagement account, More Th>n and Giffgaff. The agency said that new business has accounted for 2.4% of its total revenue. Carling unveils LGBTQ football ad in second phase of "Made local"